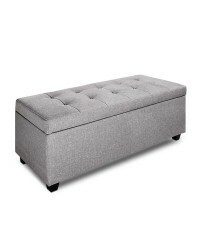 What's better than a multi-functional ottoman, when it's not just for seating? 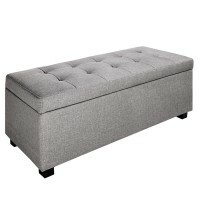 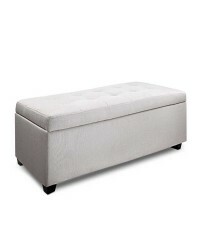 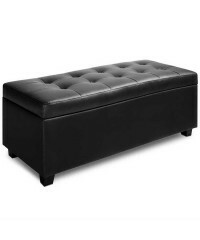 You can store y..
Use it as an extra seat, a handy footstool or a décor accent, our Ottoman Footstool is one s.. Looking for a more storage space with taste? 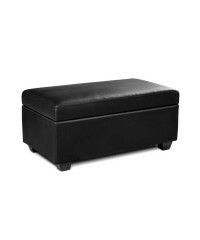 Look no further than our premium multi-function..
Modern and practical, this storage ottoman is the perfect designer furniture piece for any bed.. 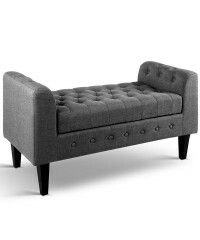 Unique tufted button enhance the Bench, giving it a timeless look. 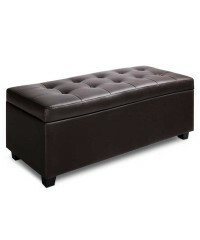 It's a little something ext..